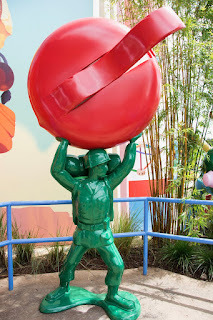 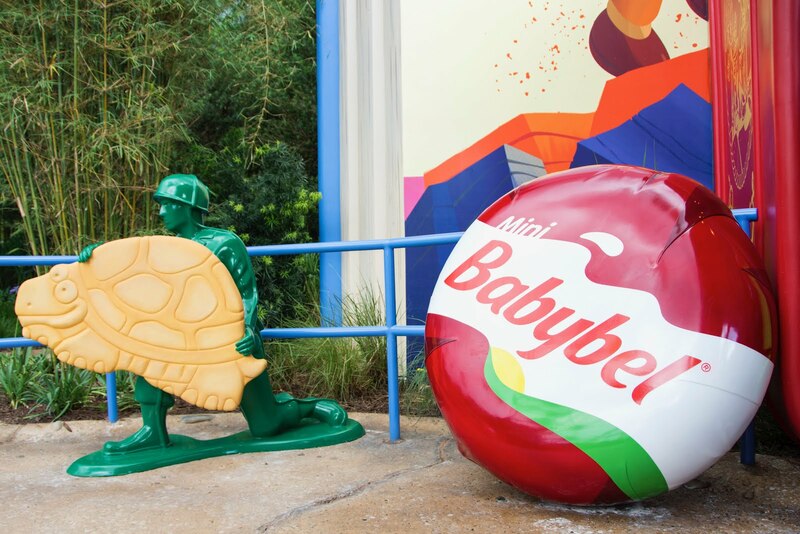 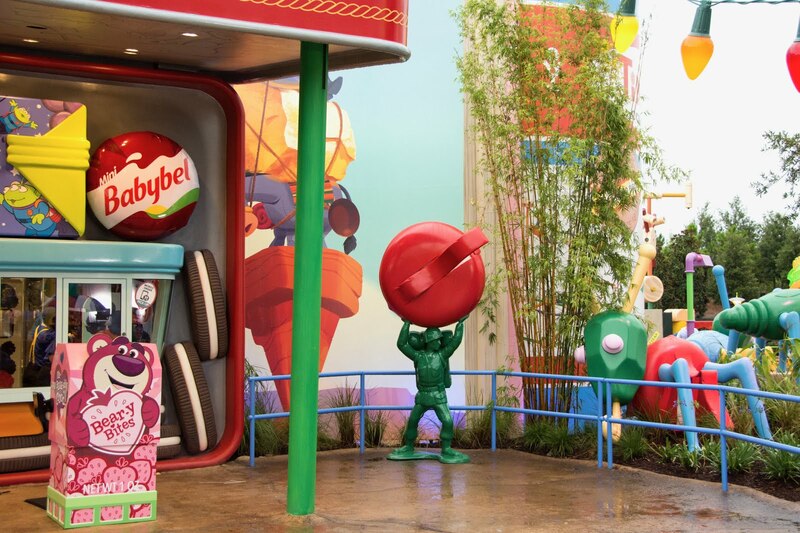 Mini Babybel® snack cheese plays a starring role in the all-new Toy Story Land, an 11-acre land at Disney's Hollywood Studios® located at the Walt Disney World® Resort in Lake Buena Vista, Fla. 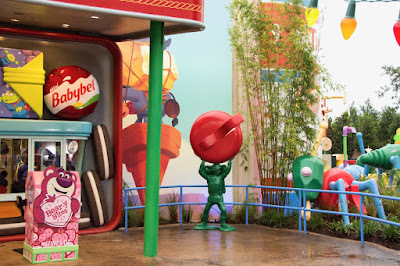 Guests in Toy Story Land will feel like they have shrunk to the size of a toy as Woody, Jessie, Buzz, Slinky Dog, the Aliens, Green Army Men and other Toy Story characters interact in the larger-than-life outdoor setting of Andy's backyard. The space incorporates both the fun of Mini Babybel and the magic of the hit Disney•Pixar Toy Story films.